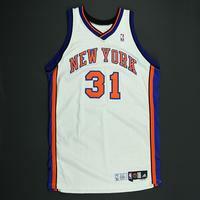 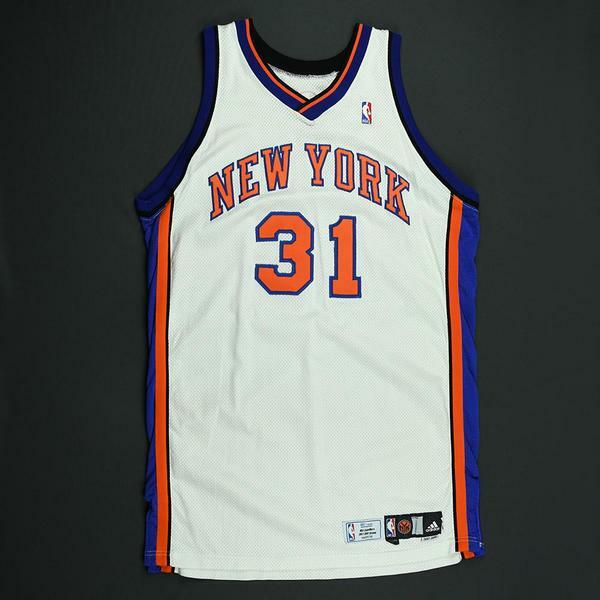 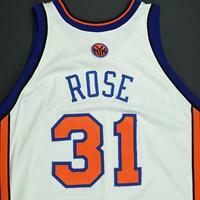 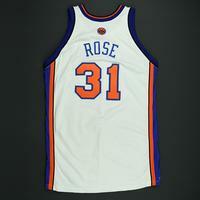 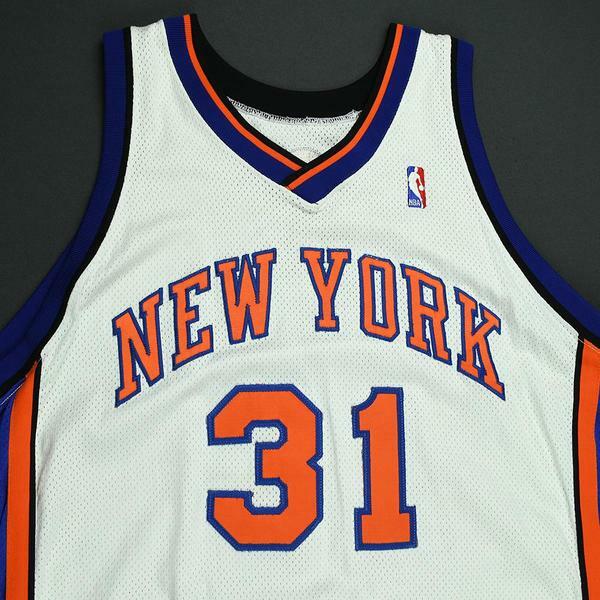 Malik Rose wore this white jersey while playing for the New York Knicks during the 2007-08 National Basketball Association season. 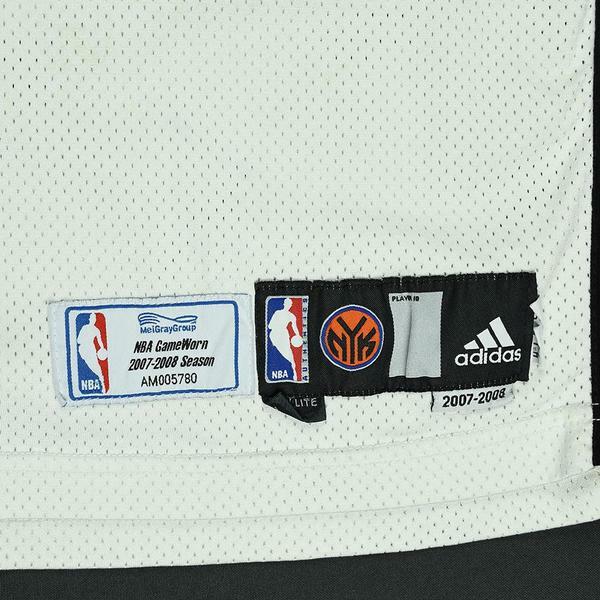 It is photo-matched to three games from November 11, 2007 to January 11, 2008. 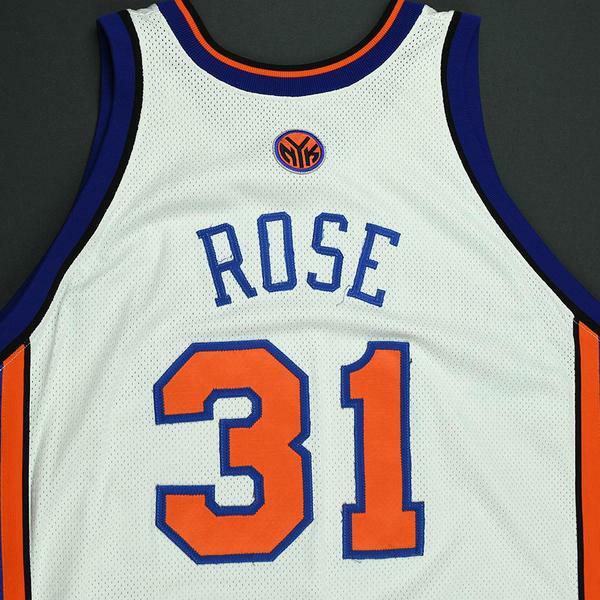 A two-time NBA champion with the San Antonio Spurs (1999, 2003), Rose averaged 6.2 points per game and 4.1 rebounds per game in 813 NBA games from 1996-97 to 2008-09. 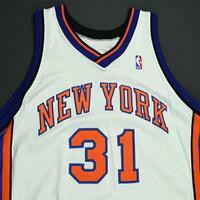 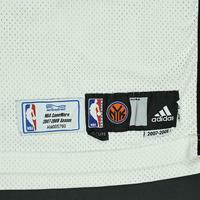 This jersey includes an original NBA-MeiGray Group Letter of Authenticity.